I'm back again with a few more things that have put a smile on my face recently. 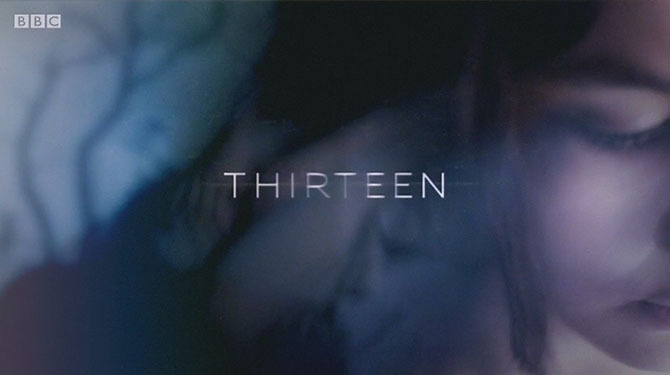 ❤ If you haven't seen Thirteen, you need to. I usually skip the ads before Eastenders on iPlayer but this caught my attention and I couldn't get enough. Very gripping! 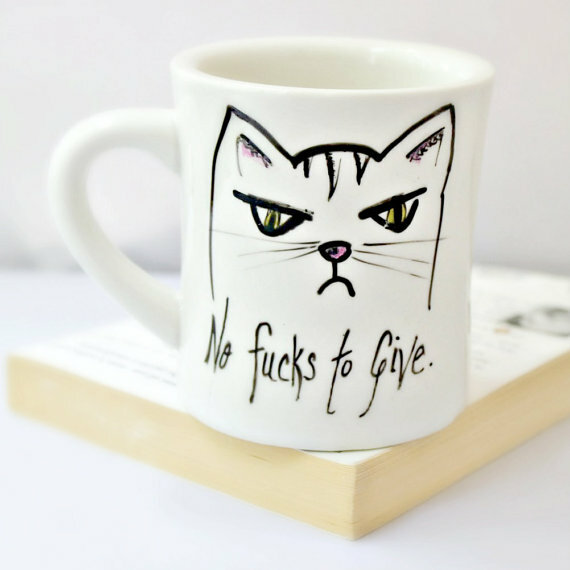 ❤ This mug for those days when you just aren't feeling it. 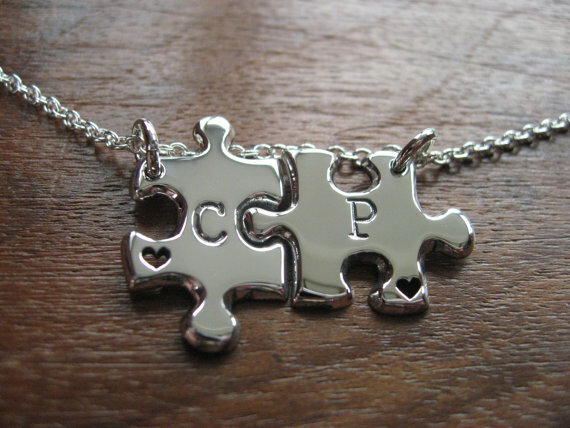 ❤ GorjessJewellery is a London based Etsy shop that sells unique, handmade pieces in argentium silver. They mostly specialise in necklaces but also have key chains, earrings and bracelets. 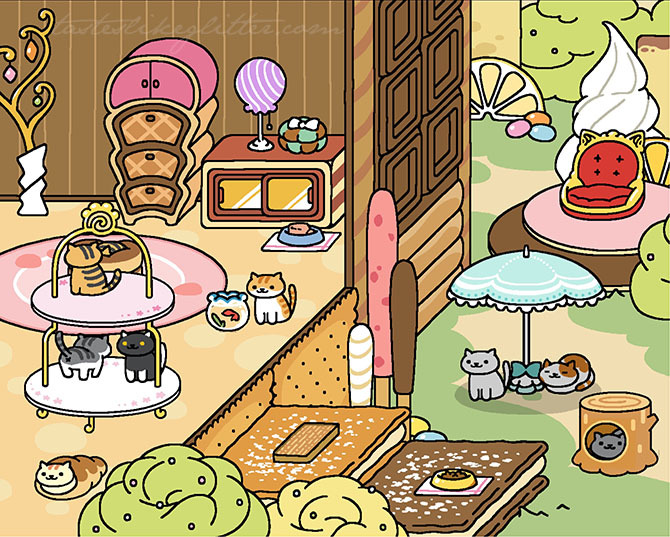 ❤ Neko Atsume. If you haven't heard of it, where have you been? It's a cat collecting app. That's pretty much all you do, lure them to your garden with tasty treats and toys. I even managed to get my dog obsessed friend addicted to it. 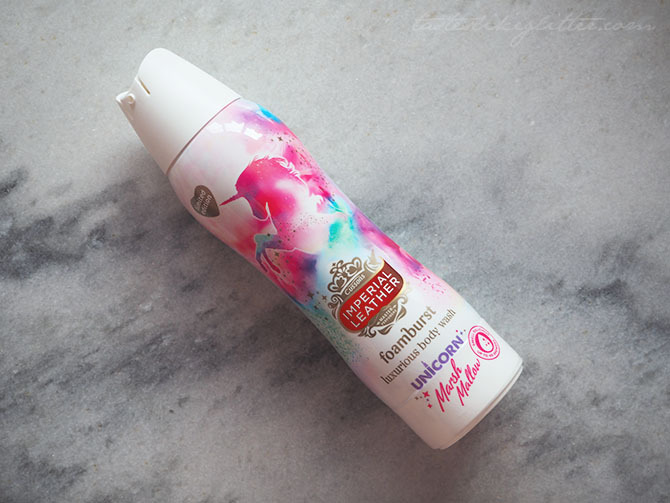 ❤ Instagram ❤ Pandora's spring collection ❤ Sunny days off ❤ Calligraphy ❤ Positivity ❤ Family ❤ Ferrero Rocher Easter egg ❤ Seeing peoples face light up when you give them gifts.